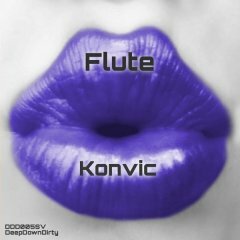 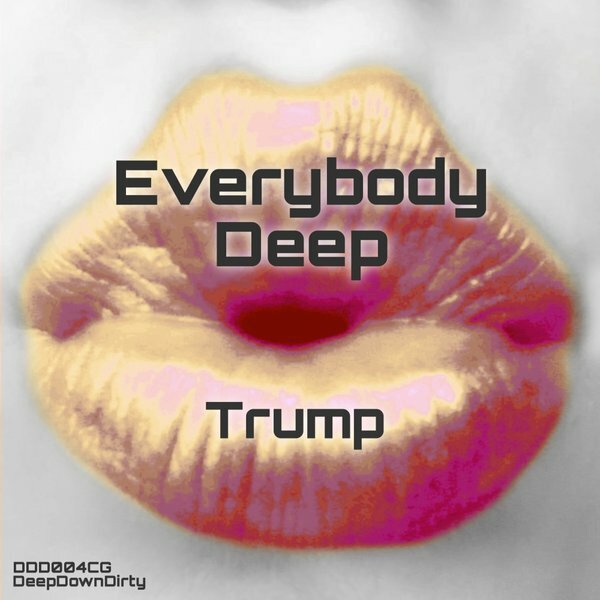 Back with some deep vibes, perfect for chilled evenings by the pool, in the sun, or at your favourite bar, is (with a new look for his DeepDownDirty lips!) 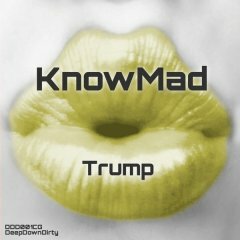 Trump; bringing you smooth grooves perfect for Ibiza evenings from this Spanish producer. 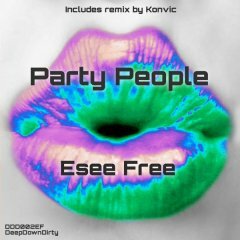 Tune into &apos;Everybody Deep&apos; and tune out the world.